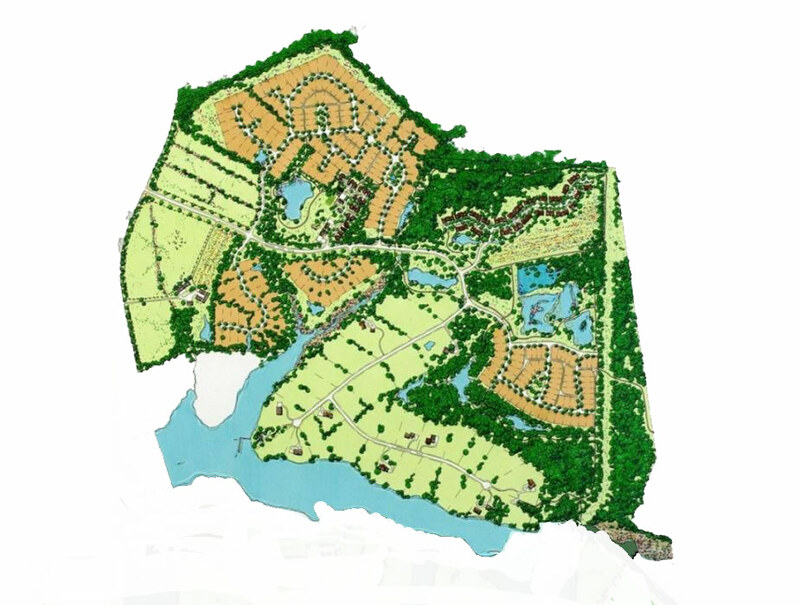 This planned residential project created 365 single family lots of varying sizes and arrangements within an active farming context in Easton, MD. All constructed infrastructure is privately owned and maintained. The project involved all aspects of construction and design from planning and initial project concept approval to final construction and the preparation of as-built record drawings. Professional services provided included land surveying, land planning, landscape architecture and civil engineering resulting in the approval of a subdivision plat and subdivision construction drawings. Design elements included grading, sediment control, stormwater collection and management, gravity and pressure sewer, a sewage pump station, water supply utilities, street lighting, roadway design, ADA facilities, sidewalks and signage. Permitting included Sediment Control, NOI, zoning, grading and Forest Conservation approval. Lane Engineering, LLC provided all permit approvals, construction stakeout and provided routine on site inspection.